Is Google Following Twitter’s Lead? In November, Twitter made headlines by rolling out their new 280-character limit – doubling the previous 140-character limit that had been in place since the website was founded back in 2006. Now, it appears that Google is jumping on the increased-content train by increasing the number of characters used in search snippets. Spikes in the length of Meta descriptions were first noticed in the back end of November, with official confirmation following from Google, explaining that changes had been made “to help people better understand how pages are relevant to their searches”. While just six months ago, our tweets were restricted to 140 characters and Metas to 156 - now, we have twice the amount of characters to play with. What Does the Latest Update Mean? This latest major update means that SEOs can further expand their Meta descriptions in order to attract a potential audience, with Google seemingly coming to the conclusion that the old limit was selling the user short. Now, there are numerous Google snippets exceeding 300 characters, although video snippets still appear to be restricted to less than 200 characters – meaning that Google’s latest changes currently only apply to text-only snippets. While we have now been gifted with extra space, that doesn’t mean that we should all be rushing in to pad out our existing Meta descriptions. 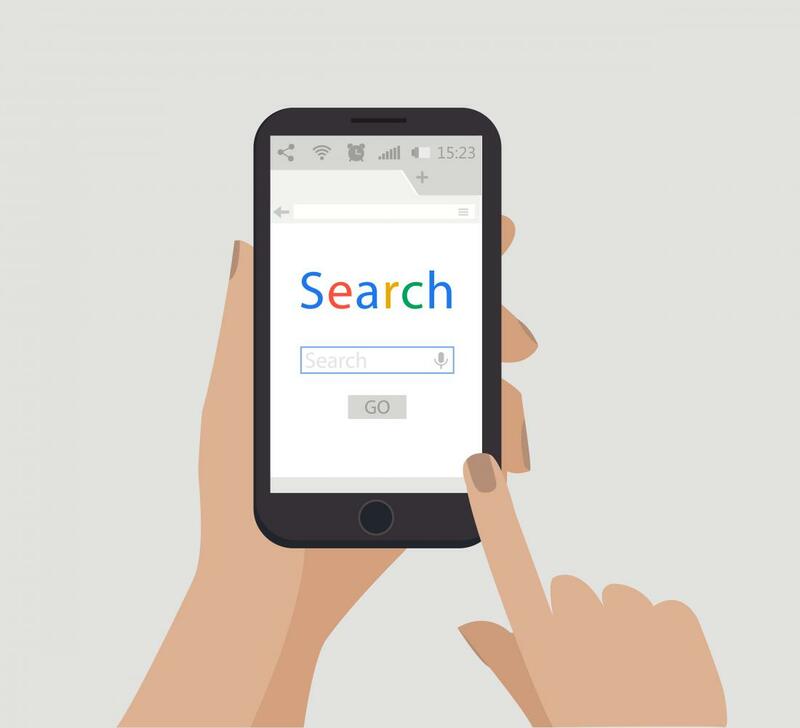 Quantity and quality do not necessarily go hand in hand, and it is something that Google’s public search liaison, Danny Williams, pointed to, calling the new changes a “dynamic process”. What is the New Character Limit? Unofficially, it appears that the new character limit will be 320 words although, as has already been mentioned, this change is still a work in progress. It is generally recommended to consider around 300 characters to be the upper limit, although this does not guarantee non-truncated snippets. However, this does not generally signify a low-quality Meta description. If Google’s new update is proving one thing, it is that content is still king. In the world of digital marketing, quality content is the most important piece of the puzzle. The importance of having quality and descriptive content on your website only continues to grow. Google has been trialling longer snippets since 2015, so the fact that this new update has been rolled out so soon after Twitter’s extension appears to be only coincidental. But has this set the foundation for a new trend in online marketing? If longer text yields better results, then quite possibly.